Coming September 9, 2012. 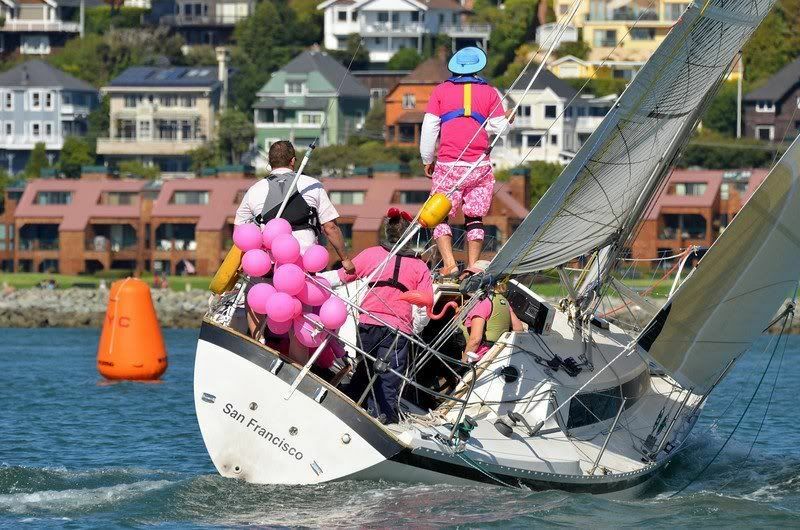 You’ve seen the pink ribbon walks and races in support of breast cancer research, but now its been taken to the sea. The Pink Boat Regatta in Seattle this year is taking the fellowship and good work from the roadways and trails to the world of sailing. Get some friends together, dress up in your pink hats, rent a boat and have some fun on the water all for a great cause.